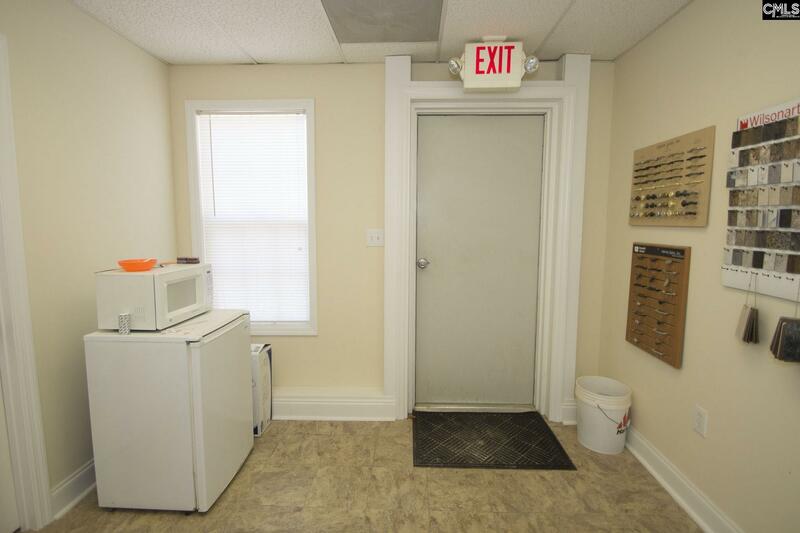 Welcome to the location to your new, on-going, or future business! 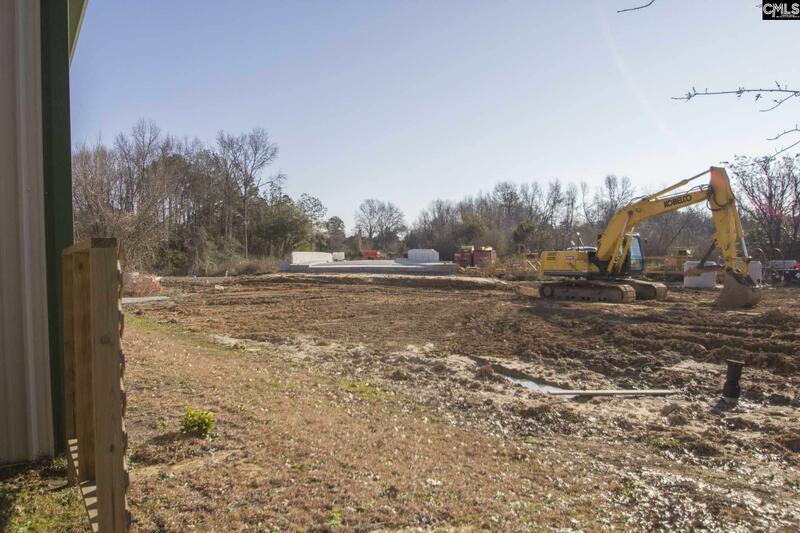 Chestnut Ferry Extension is currently under construction and stands to be one of the most traveled and highly populated road in Camden with the expansion of the US-521 truck route. 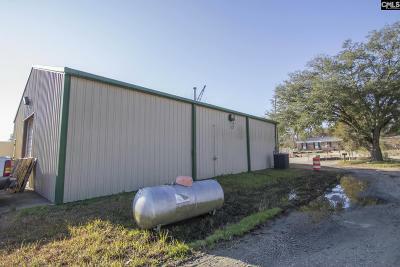 U.S. Route 521 (US 521) is a north–south United States highway that traverses 177.3 miles, from Georgetown, South Carolina to Charlotte, North Carolina. 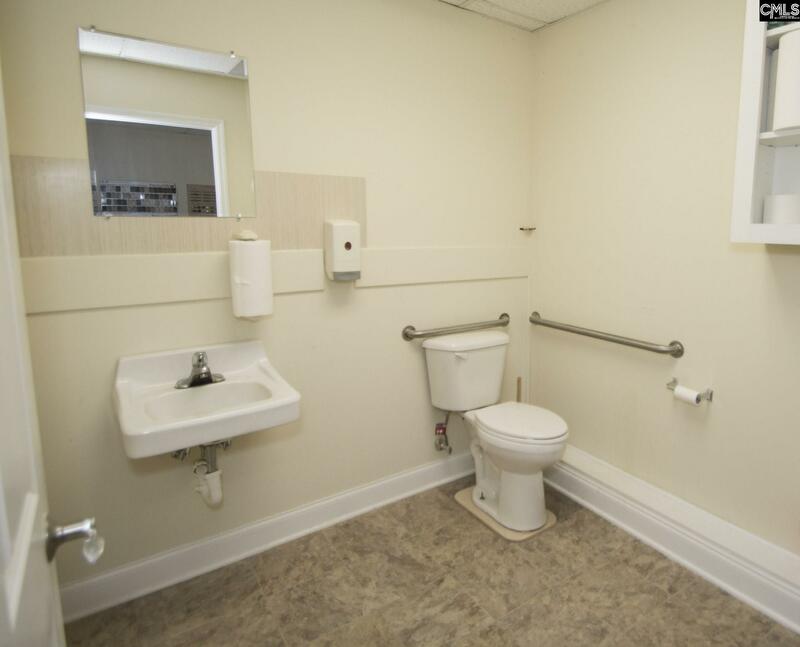 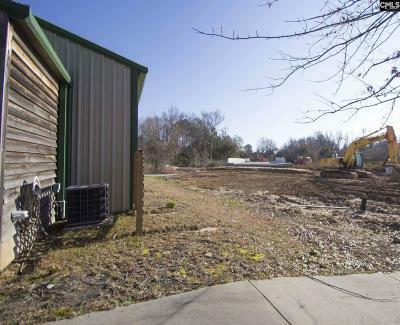 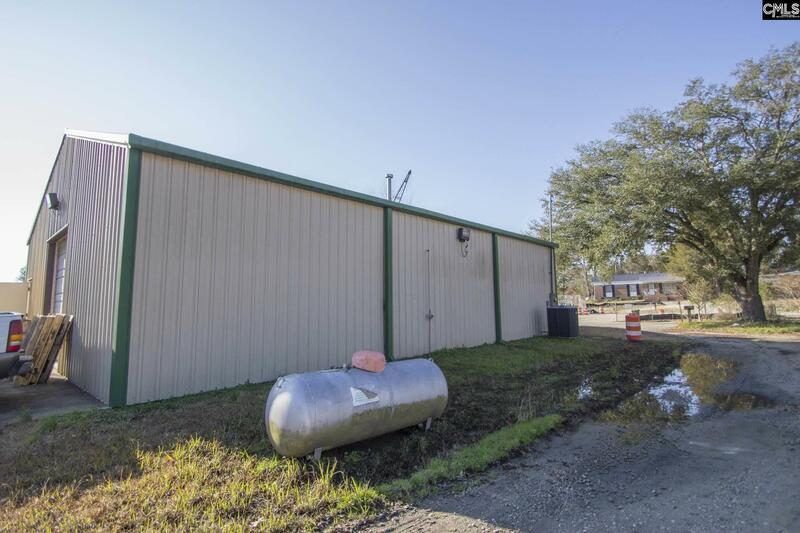 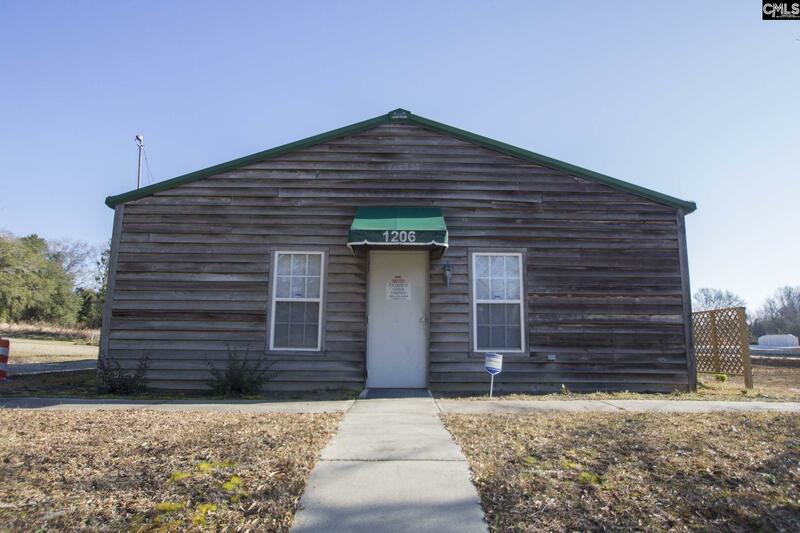 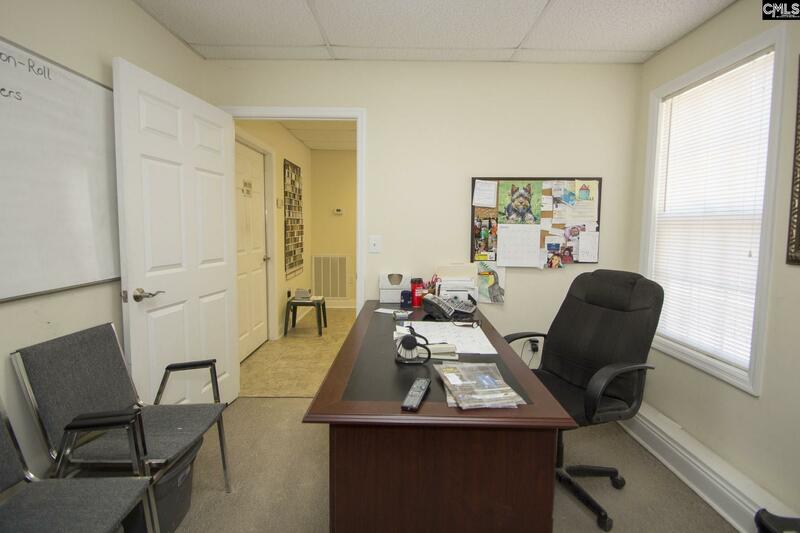 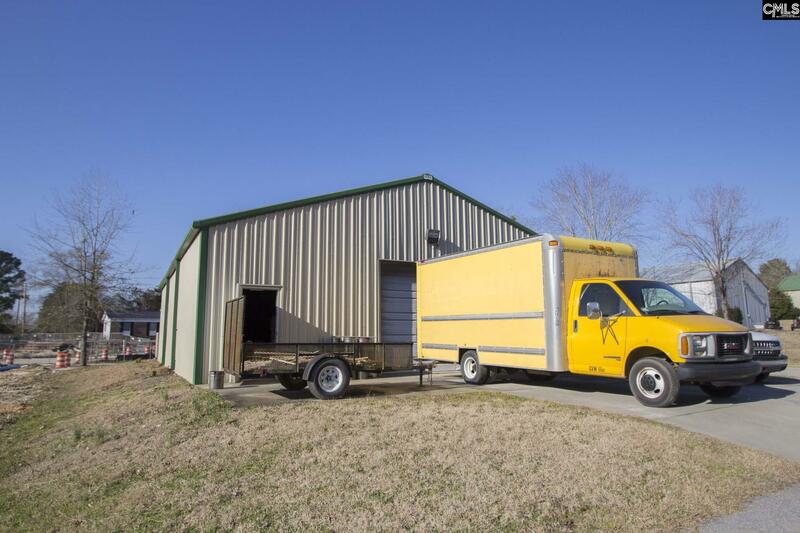 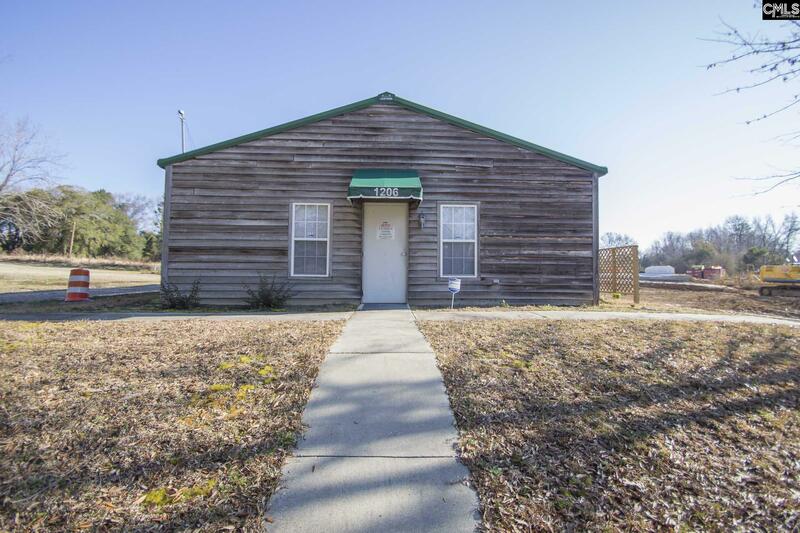 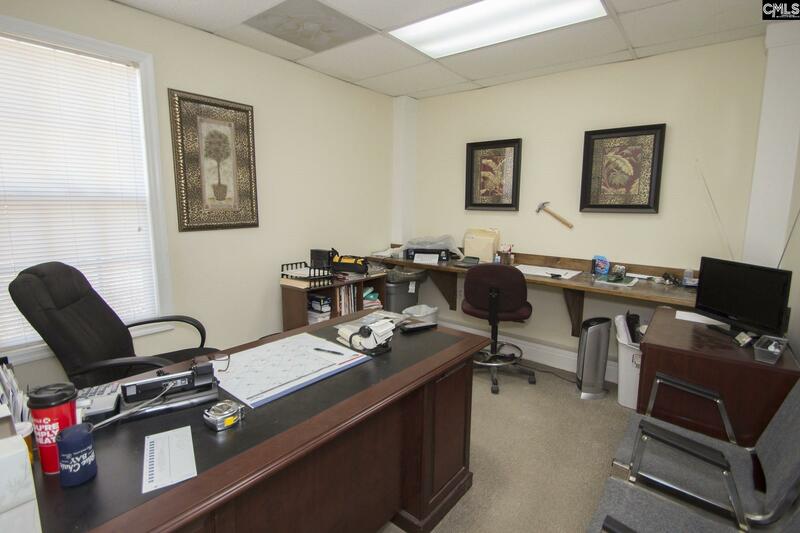 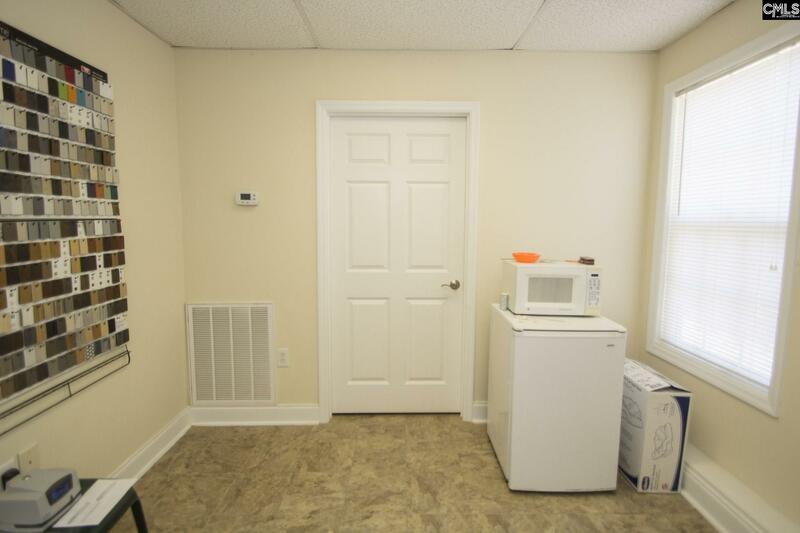 This location is ideal, not only because of truck route, but property is only a 7 minute walk to Camden High School which makes this location ideal for a doctor's/dentist office, restaurant, convenience store, or gas station. 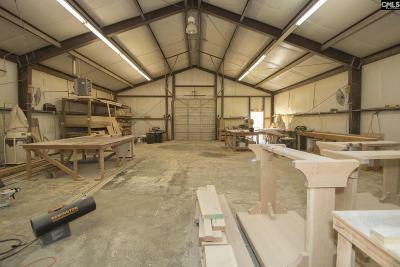 Current business at this location is a custom cabinet shop and surrounded by a number of other service related businesses on Chestnut Ferry such as accounting and landscaping businesses. 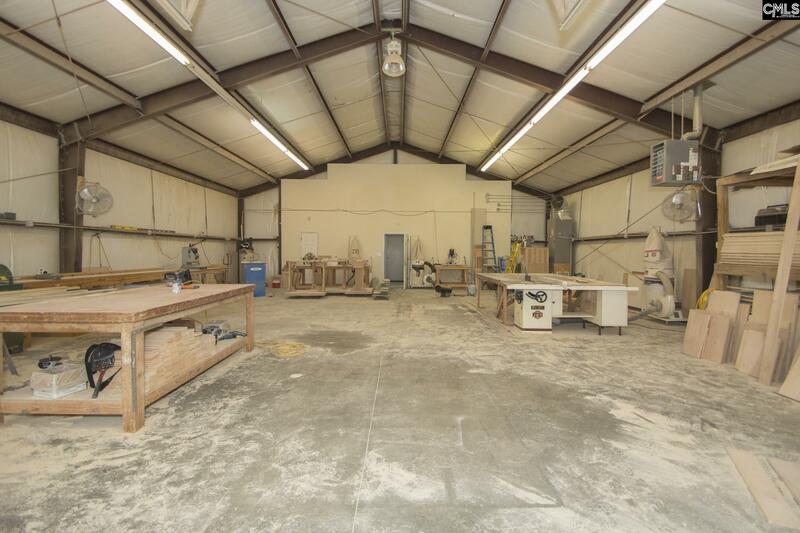 This location would also be ideal for an attorney's office, mechanic shop, warehouse, or other special trade shop or store front. 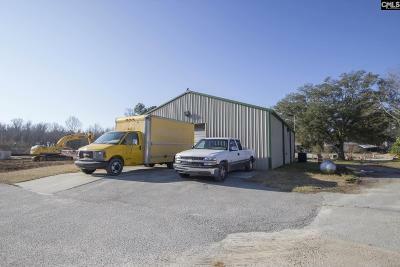 LOT SIZE is over a half acre at 0.54 acres with space for up to 10 cars parked in the front and can host an expansion of parking lot or an added building in the back. 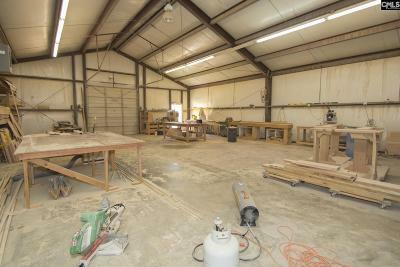 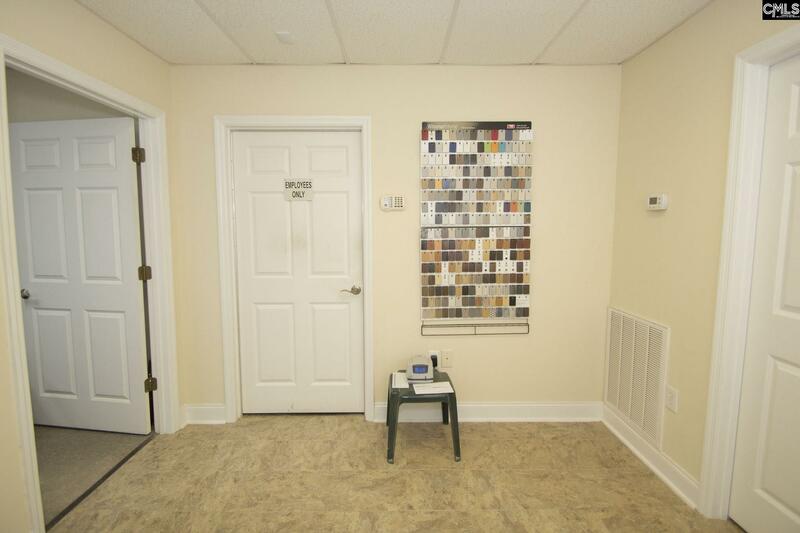 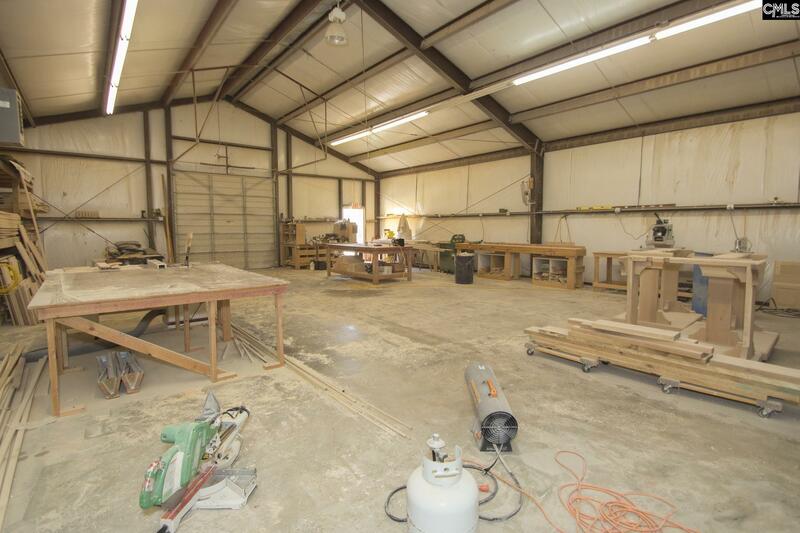 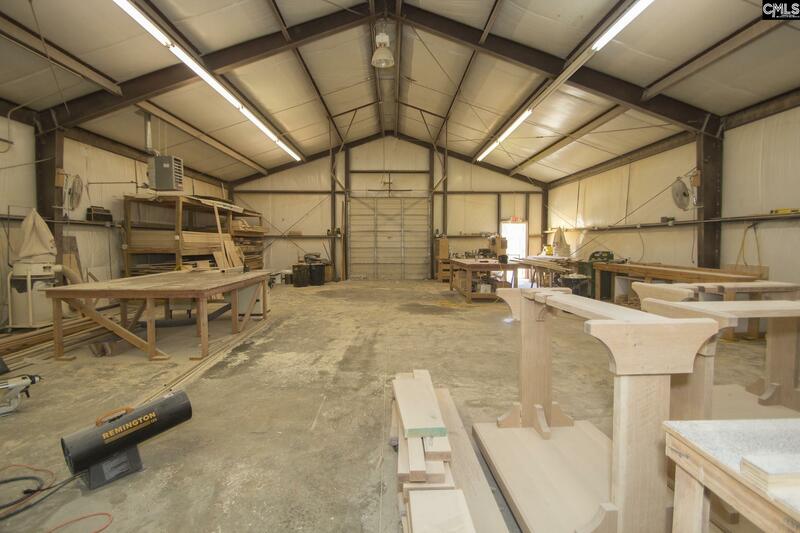 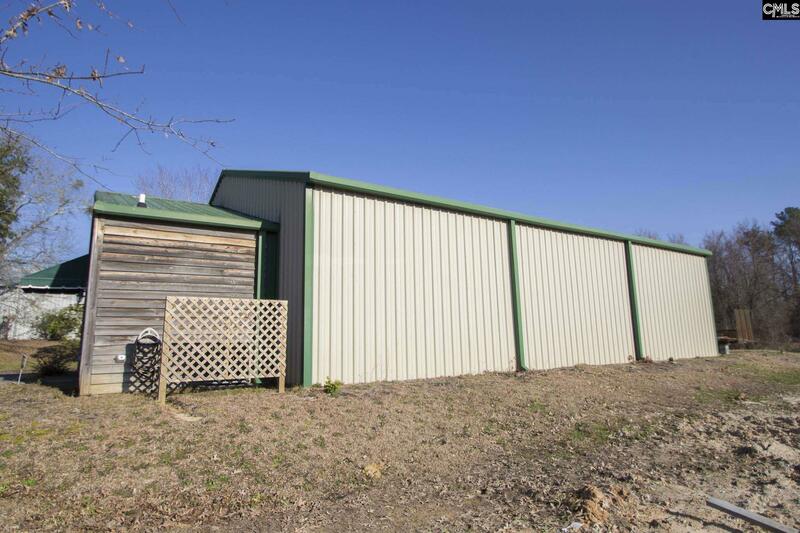 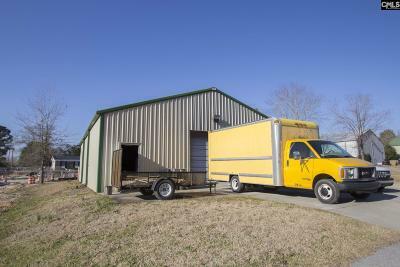 Building is 2260sqft with 300sqft (10x30) of office/reception space with a restroom and 1960 sqft of insulated shop space. 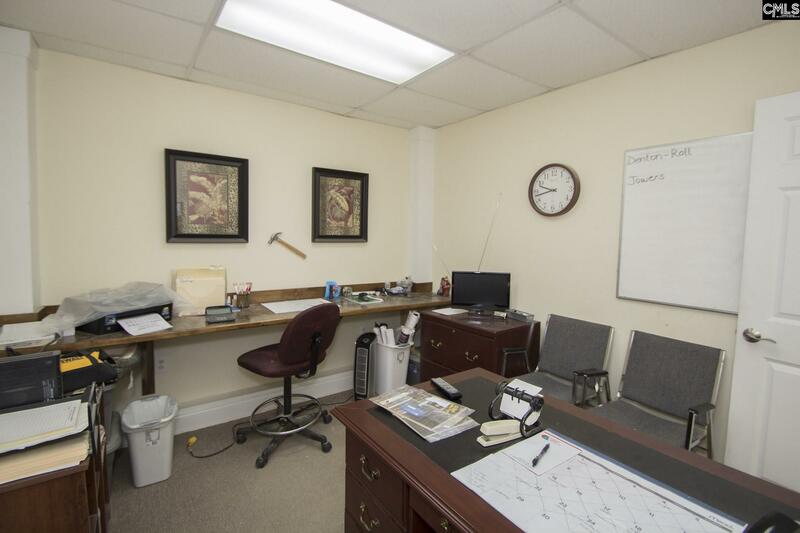 This is a great investment for future growth of the area and your next business location! Make this property yours today!